Here is a fairly low-tech example of how much things have changed in five decades. 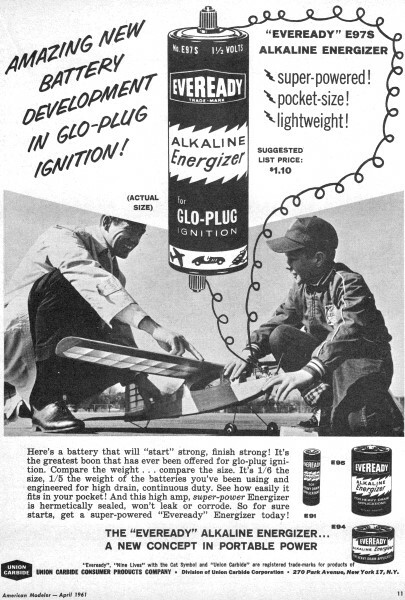 1-1/2-volt batteries have been the de facto standard for model engine glow plugs probably since their inception (someone please correct me if I'm wrong). In those early days, there was not the plethora of specialty companies providing niche hobby needs, but Eveready stepped up to the plate and offered 1-1/2-volt batteries specially designed for modelers' needs. I'm guessing that these particular models were off the market by the time I entered the modeling world in the late 1960s, because I don't recall seeing them. Of course, my family rarely went anywhere, much less hobby shops, so maybe they were there at the time. My exposure would have been limited to the local convenience store and a one-a-year trip to Sears. 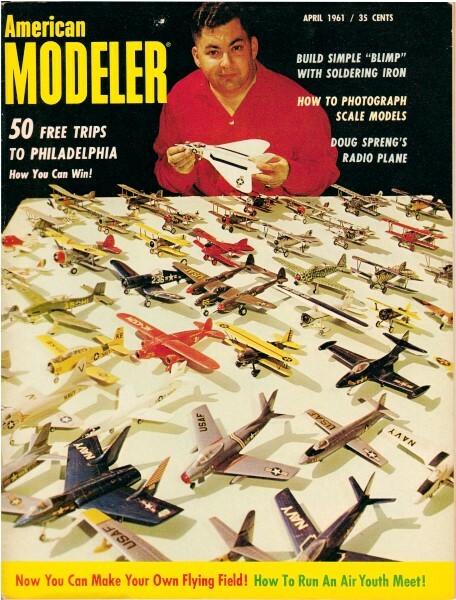 Come to think of it, I don't remember seeing them in Flying Models or American Aircraft Modeler, either. 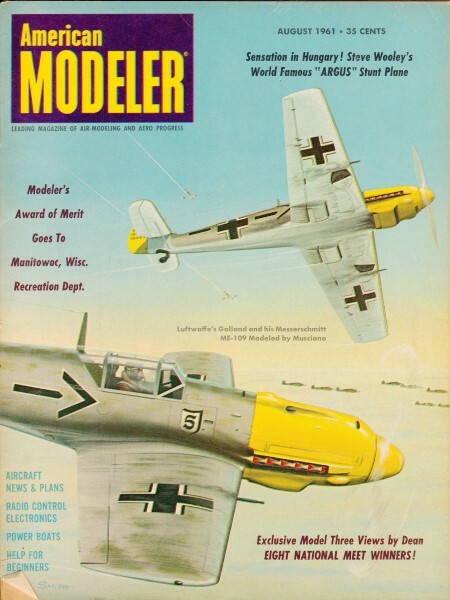 So, when I was these ad in the late 1950s - early 1960s era American Modelers, they seemed worthy of posting here. In the last 20 or so years, nickel cadmium (NiCad) and nickel metal hydride (NiMH) have been used due to their compact size and ability to be recharged. Evidently 1.2 V and 1.25 V is sufficient to light the coils. Before I switched over to all-electric power, my source of ignition was a control panel that used a high power resistor to divide the 12-volt motorcycle-type battery down to 1-1/2 volts.